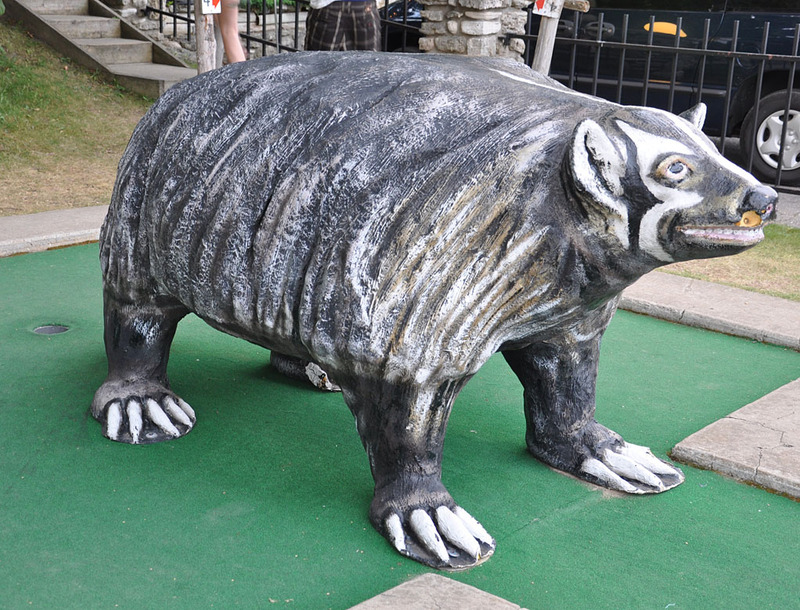 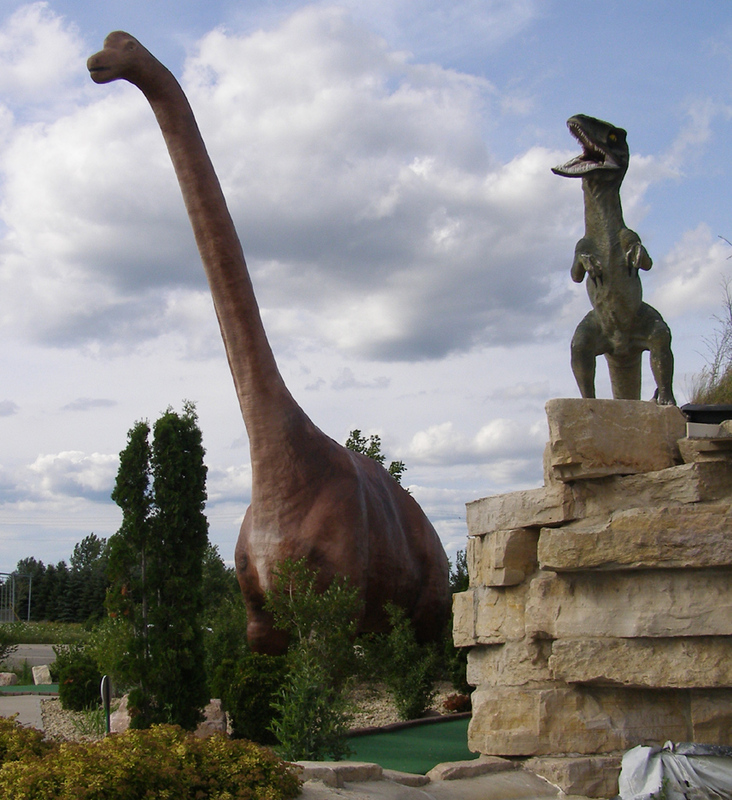 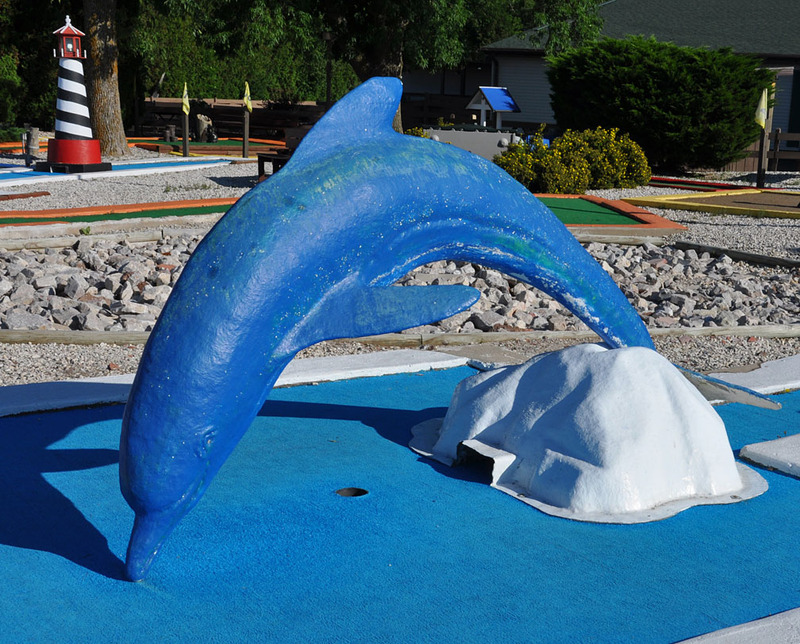 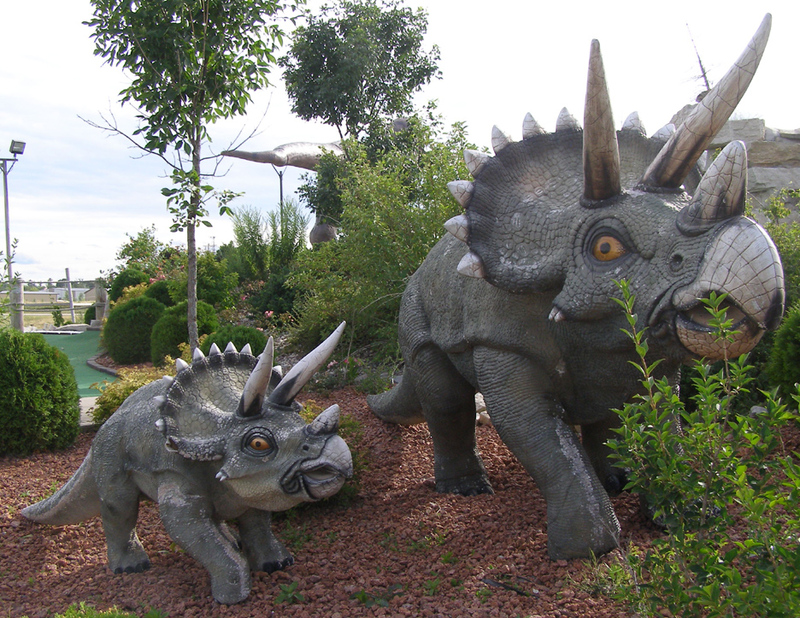 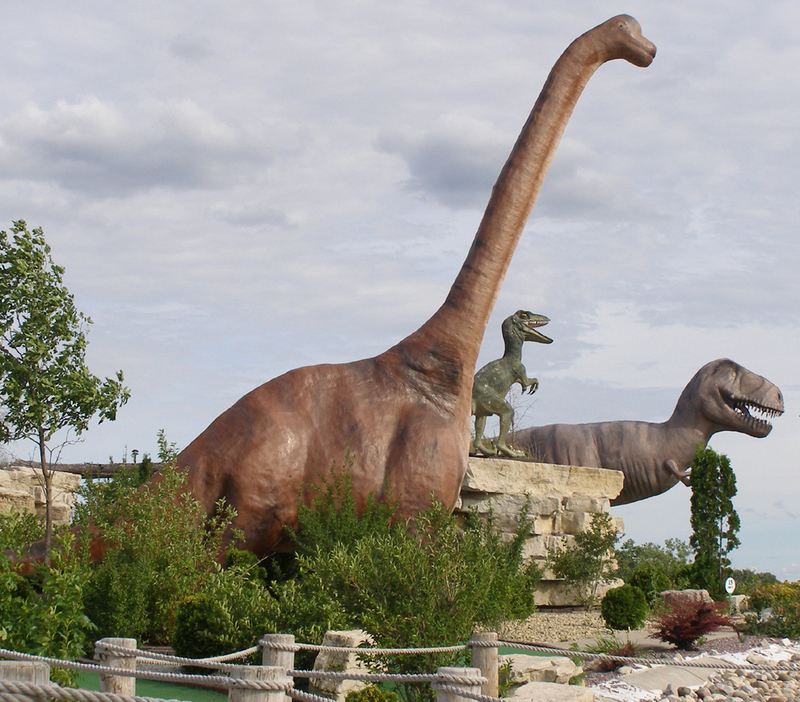 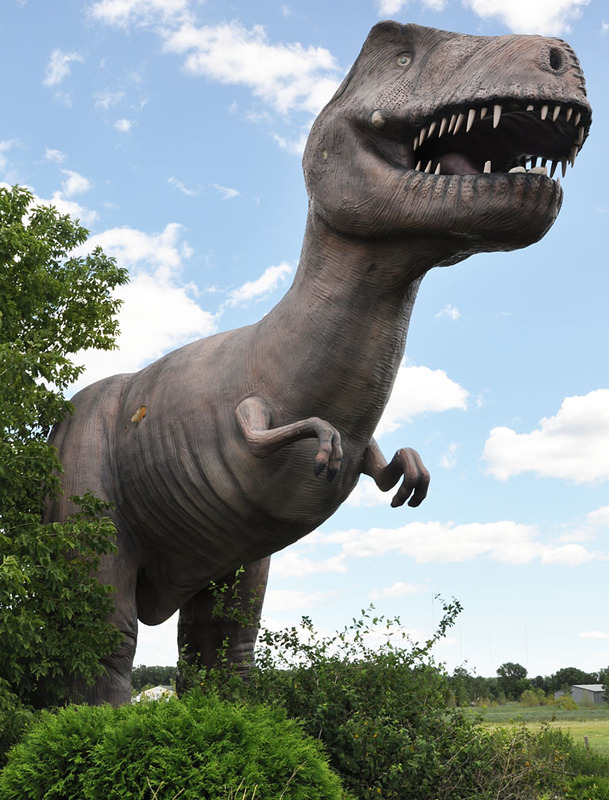 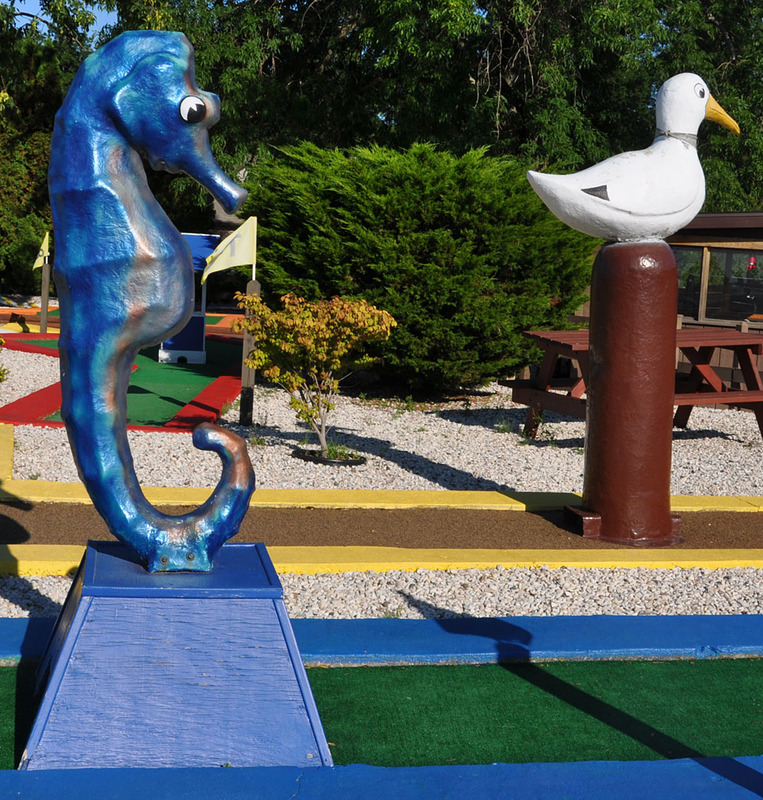 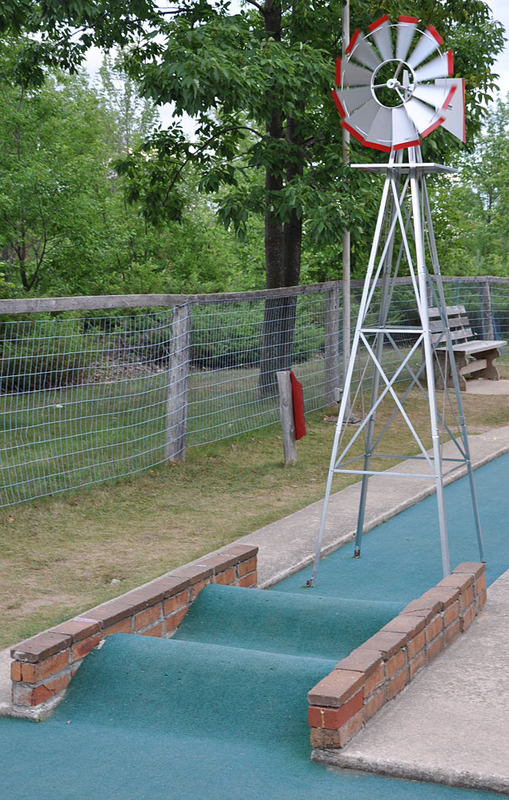 Jurassic Valley Miniature Golf featured a dinosaur themed course. 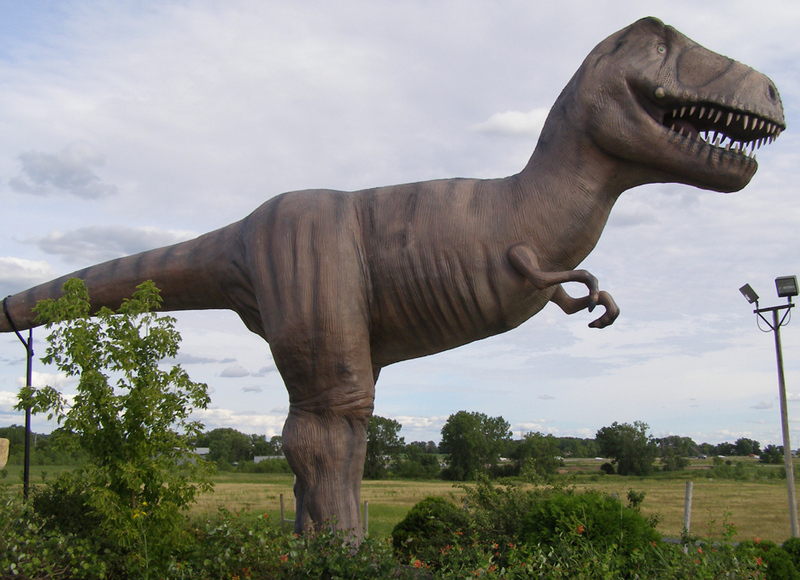 The movie "Jurrasic Park" came out in 1993. 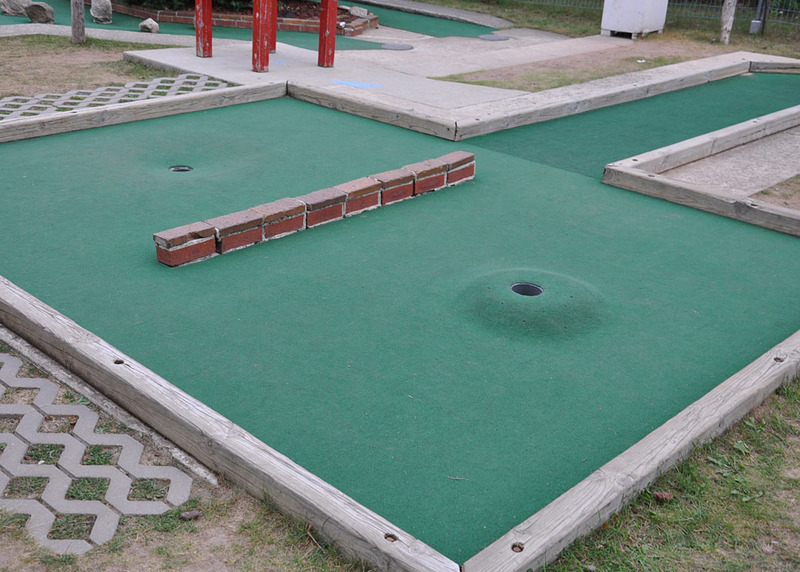 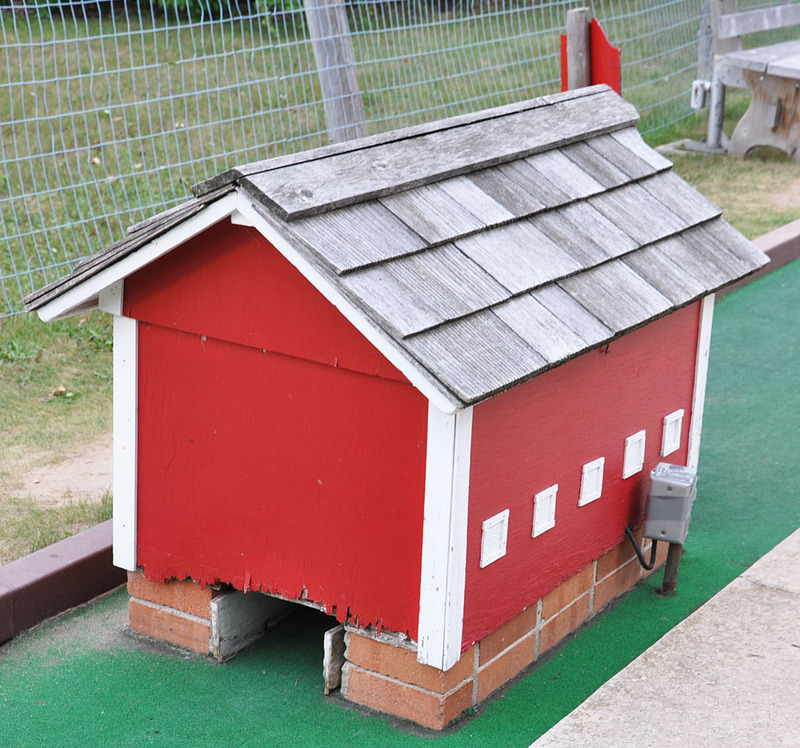 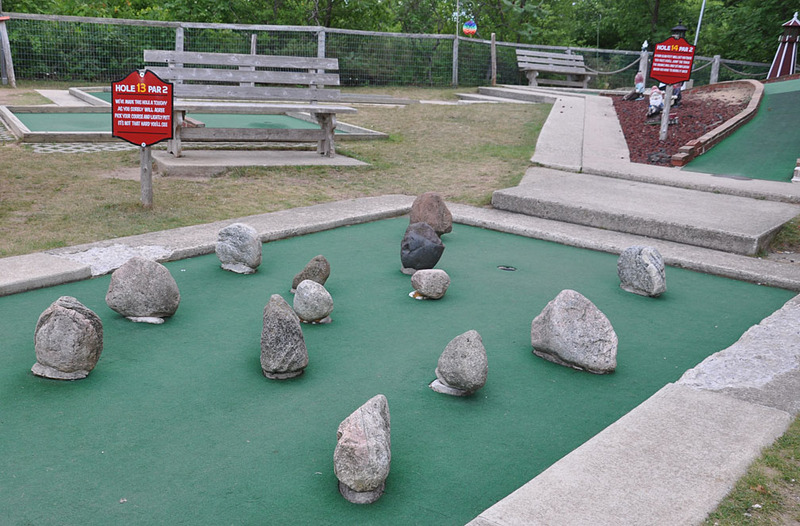 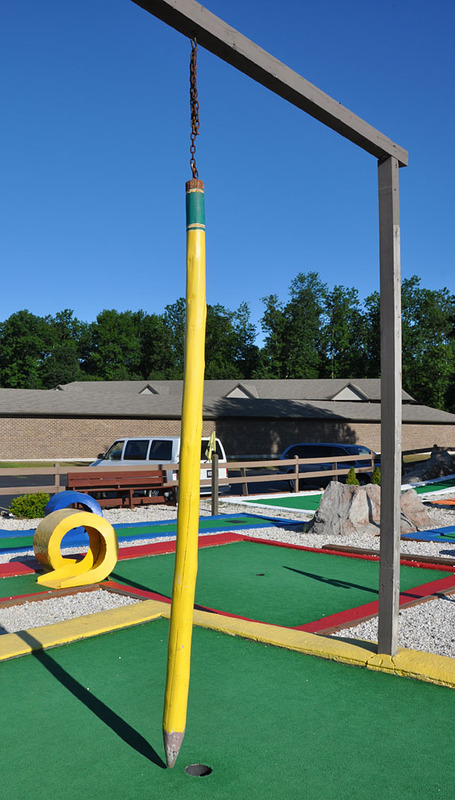 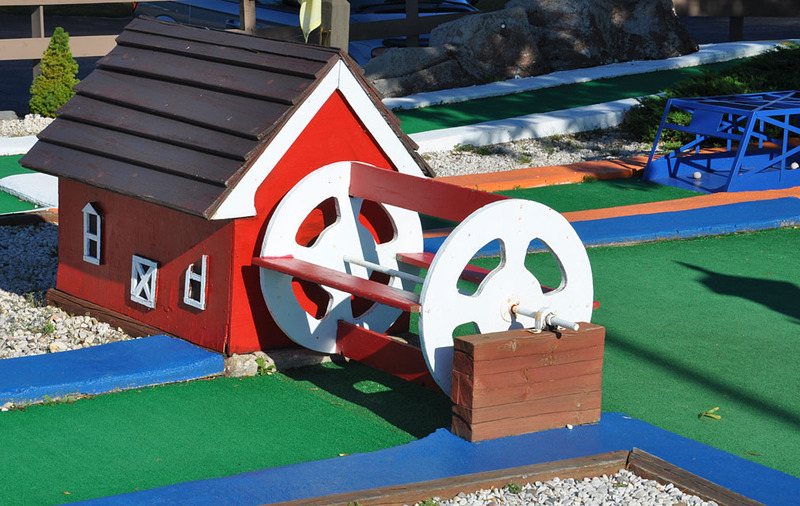 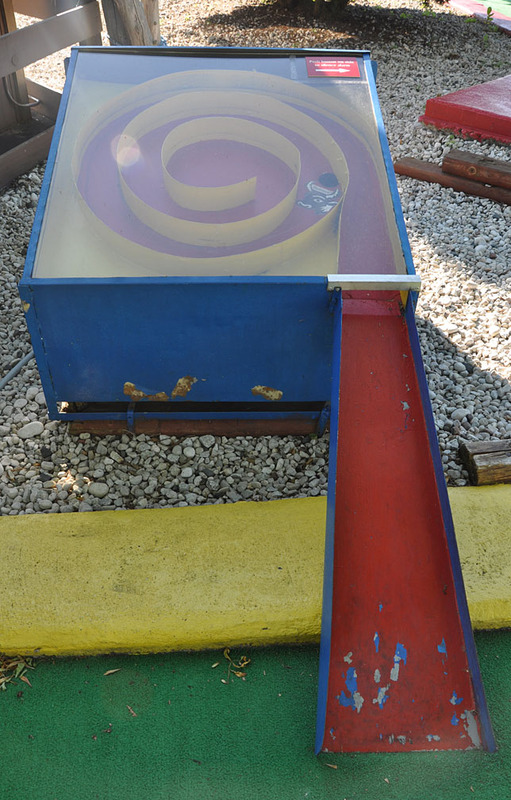 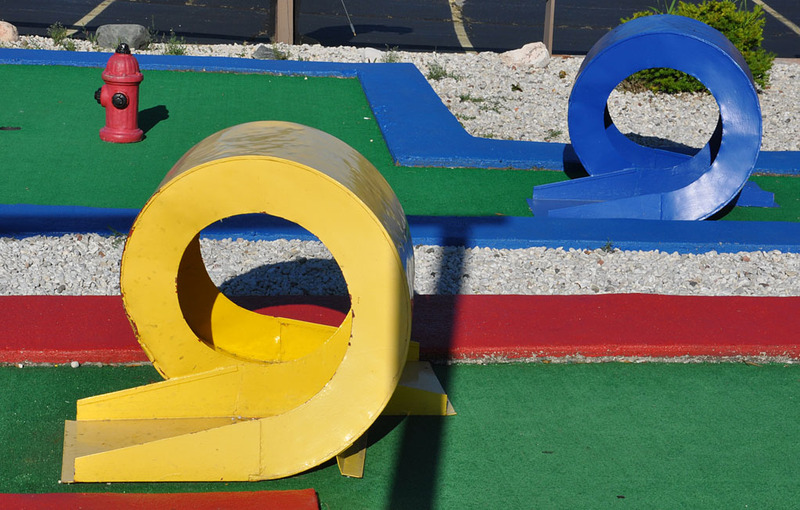 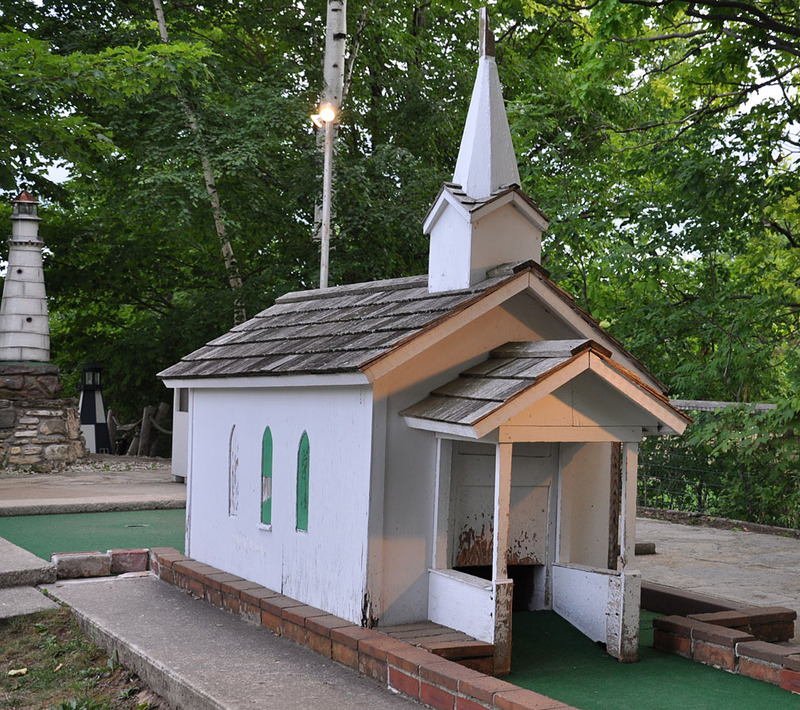 This mini golf must have opened after that. 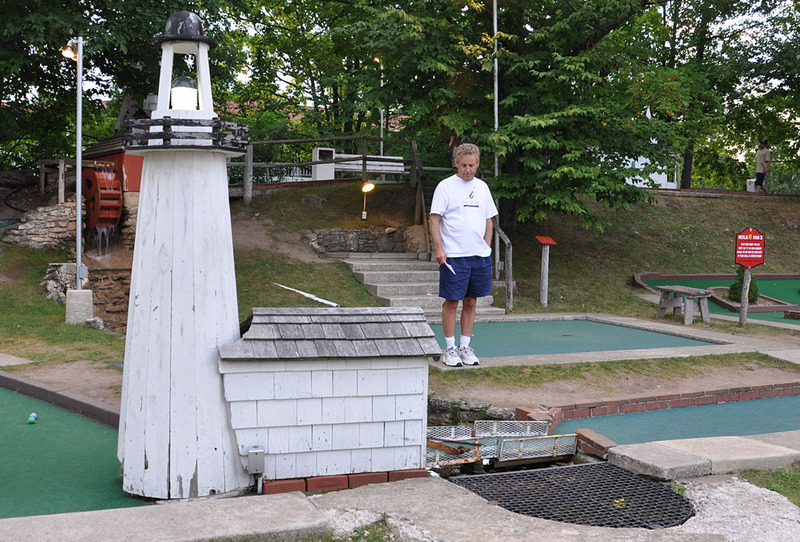 This place has been closed since at least 2007. 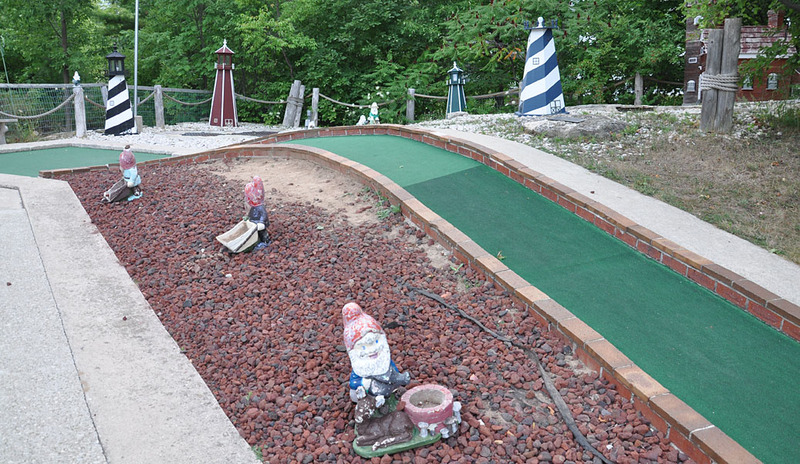 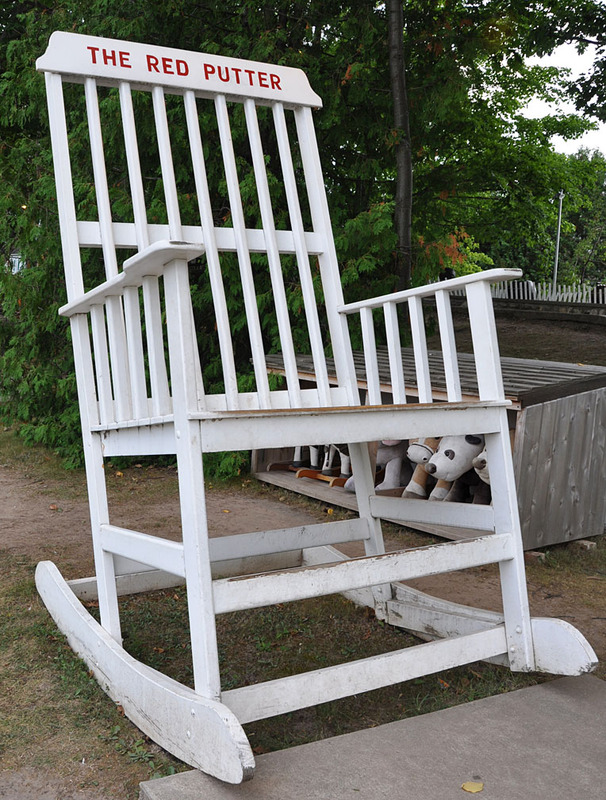 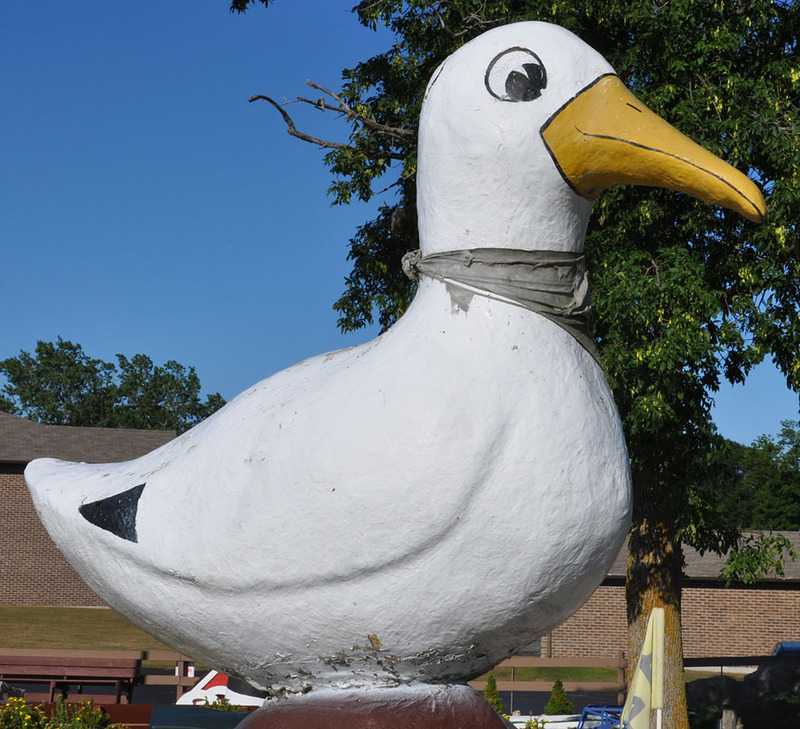 By 2011, the course was overgrown with weeds and several of the statues were damaged or missing. 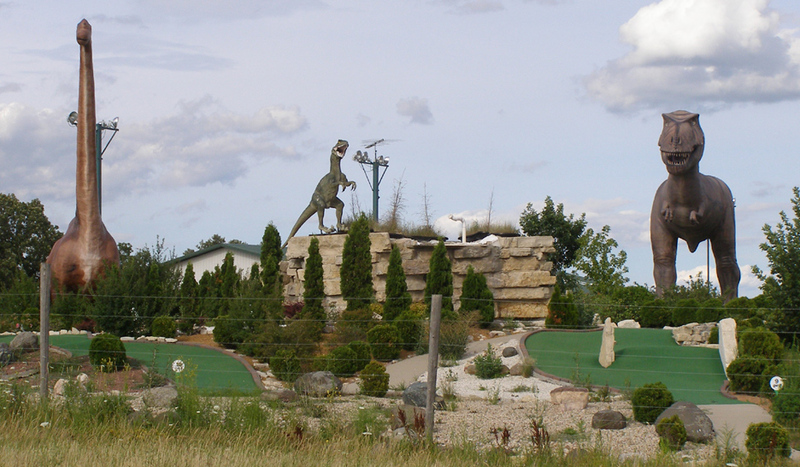 I'm told that by 2016, this place had been bulldozed and that these statues were gone. 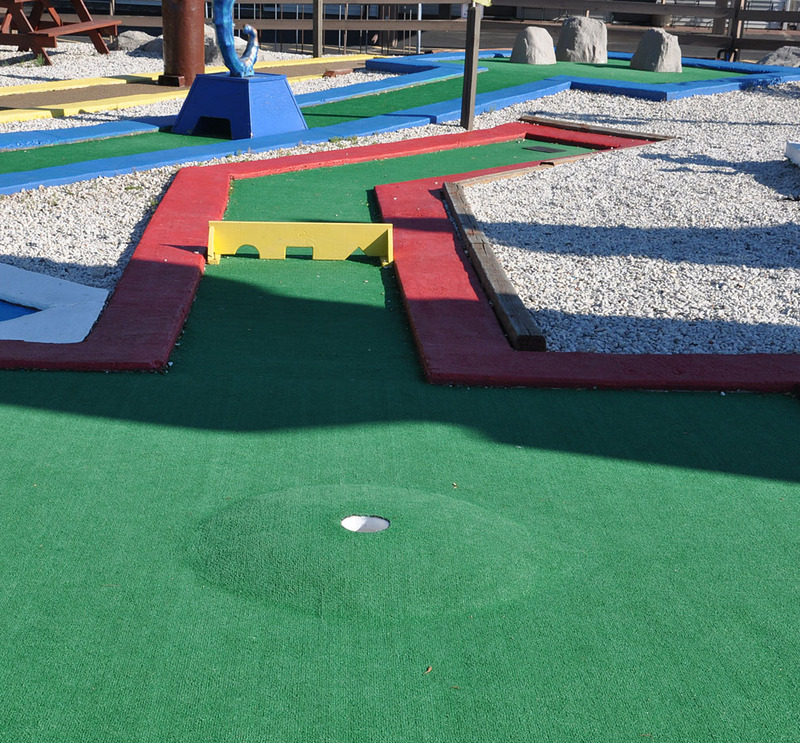 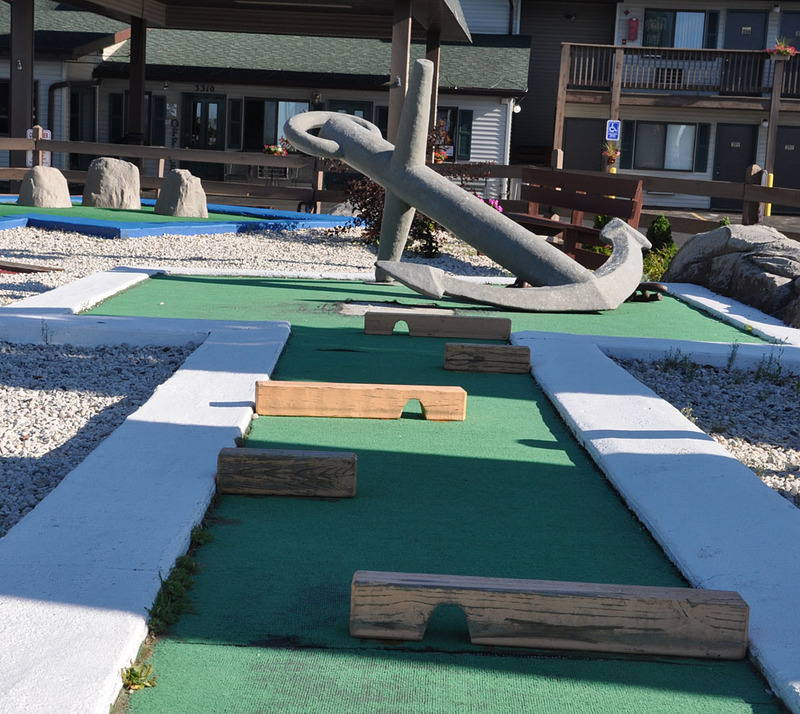 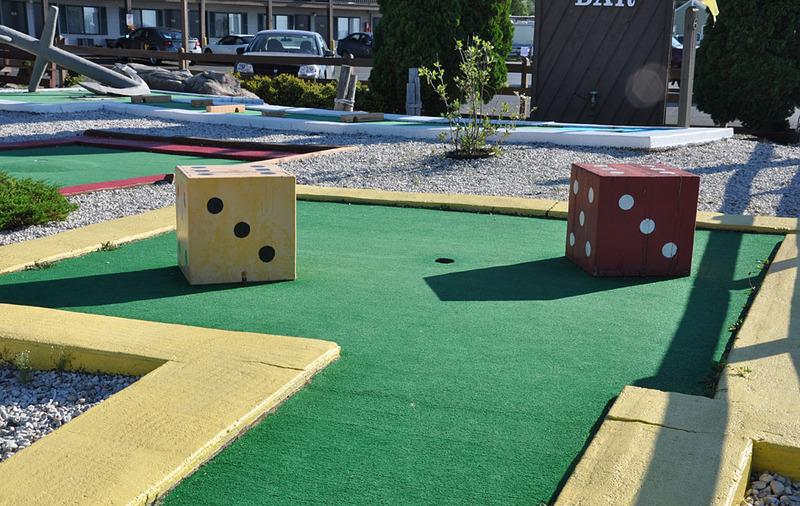 For other examples of this type of course, see these places in Stone Harbor, NJ and North Myrtle Beach, SC.